The neck has a hard time in general, holding your head on your shoulders! It is little wonder that it is one of the most commonly injured or problematic areas. Over two thirds of the population will encounter a form of neck pain at some point in their lives. It is as common as and is often related to headache pathology. Pain can be attributed to disc pain, disc herniation/slipped disc, facet inflammation, nerve irritation, muscle spasm and/or muscle/ligament damage. 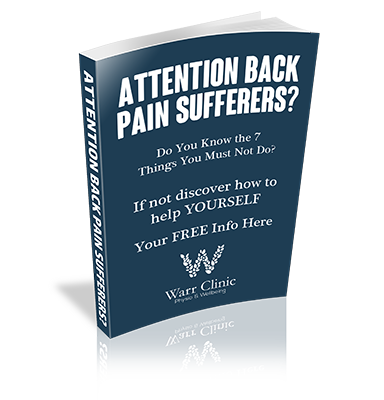 Symptoms vary from mild to severe discomfort, and intensity of pain does not relate directly to the cause. Typically pain is emitted by the small joints either side of the neck. The neck often feels stiff and sore and may be stiff in the morning. Movement will be restricted and reversing the car may seem impossible. Pain or discomfort into the shoulder, arm or hand might be the result of a trapped nerve caused from a disc bulge (commonly called ‘slipped disc’) or joint inflammation irritating the nerve. If the nerve is irritated or compressed, a loss of sensation or pins/needles and loss of strength in the arm may be experienced. Manual treatment is clinically supported to have a positive impact on neck pain. This can range from very gentle techniques to higher graded manipulative treatments,depending on the problem diagnosed. Electrotherapy is useful and helps aid healing and settle pain allowing greater movement. Ultrasound and interferential (stimulation) are most commonly used.